What we got in February 1997 was indeed a classic colorway. But what if the Suede sample you see below is what we actually got? Would it have been more of a hit? 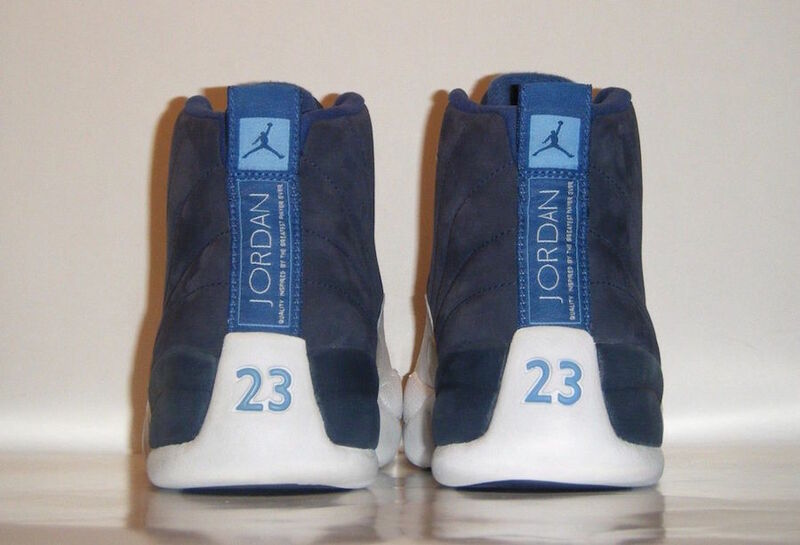 Today a rare sample pair has popped up on eBay of the air Jordan 12 “Obsidian” decked with a Suede upper – the only change to the original release. Which do you prefer? The one we got? or the unreleased suede version? Tke a look at the detailed shots below and then let us know in a comment below!